Onto Lexus! 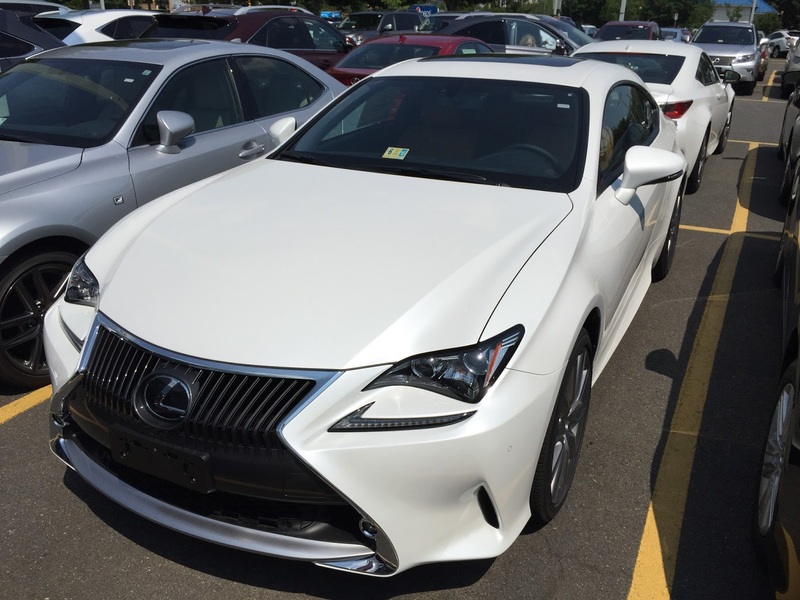 I drove out to Pohanka Lexus to try out the Lexus 2015 RC. I was greeted by Aba Cole, first out the gate to come greet me. Since there was only one Lexus I really wanted to take a look at, it was easy. I opted for the RC rather than the F Sport, as the engine on the main RC is still a beast. The car is distinctly bigger than many of the others I've driven. The cockpit really molds around you too when you get in. Lexus has their touch pad interface system, which I think would take some getting used to. Notably, it also has one of those GPS systems that is annoying and won't let you input while driving -- that's a big turn off. The car has a serious engine in it, and handles really well. The dash is very "racing" feel, and the tech features seem rather cool, with the ability to really integrate apps into the onboard computer. The remote control for the car is also pretty sweet, with ability to control the car from an app. In terms of handling, it didn't feel as tight as the BMWs, but I enjoyed the drive more than the Audi's I've driven. 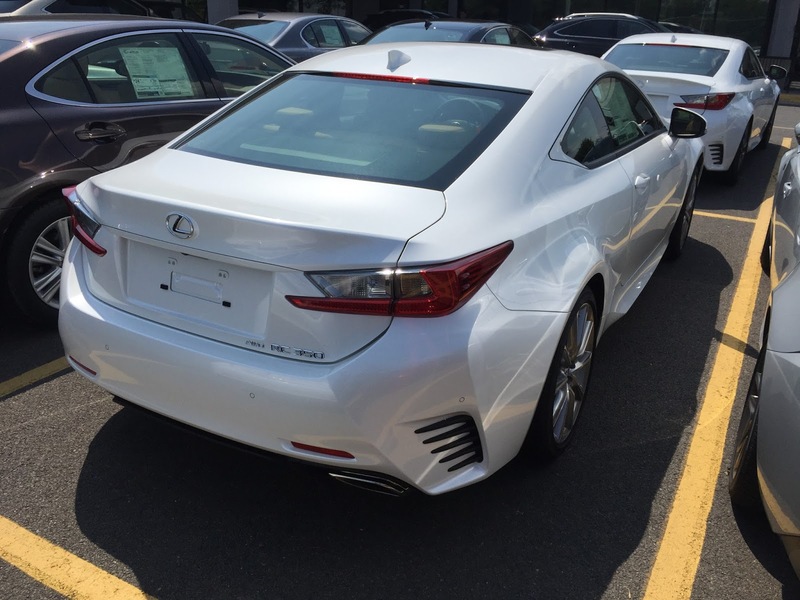 Not as much a chance to go "fast" nor corner fast with it due to traffic, but it's a very comfortable ride, and I can tell Lexus is going for that feel. Interestingly, I think it's also probably the "easiest" to get close to my perfect price point. The fact they don't put a premium sound system in the base model is a bummer, nor the colors I like in the RC (you have to go F Sport for that, apparently), so there's a degree of "compromise" to this car I'm a little less than happy with. It's a serious contender, however.